If you ever struggle with your home Internet connection, or find yourself feeling that it could be significantly improved, then there is good news. 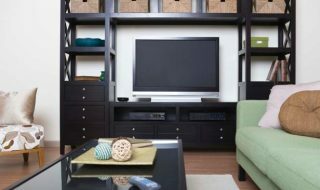 There are actually many ways of improving the connection you struggle with at home, and many of the best methods are surprisingly simple to adopt. 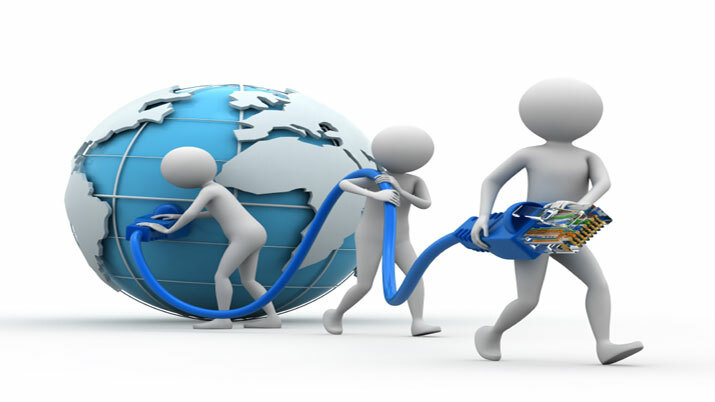 If you think that it is time to do everything you can to improve your Internet connection, then you probably want to do everything you can to achieve that. With that in mind, let’s take a look at some of the most effective and enduring methods for dramatically improving the quality of your home Internet connection. This is bound to be helpful to anyone wanting to get more for their download buck. When you first sign up to an ISP, no matter which one, they will probably give you a certain router and microfilter and so on. The truth is, these are not really the best that you can get your hands on, and if you want the best connection possible then it might be worth looking into getting a better router. With a better router and accompanying equipment, your Internet connection might be vastly improved overnight, so this is well worth considering. Of course, this is going to cost you a little money, but you should find that it is worth it in the long run. You should also bear in mind that you will probably have to adjust your new router’s settings to work with your current ISP, so you need to have the knowhow for that. But as long as you do that, you should be well on your way to a more respectable Internet connection in your home. Most of us want wireless Internet in our home as standard. It is easy to see why this has become the favourite across the world. We want to be able to be as mobile in the home as possible, and having to be plugged into the router the whole time would be annoying. Not to mention the fact that tablets and smartphones need to be able to connect wirelessly. However, when it comes to looking at the speed of the connection, the fact is that wireless is not the best option. It is much better to be able to plug the computer into the router directly using an ethernet cable. 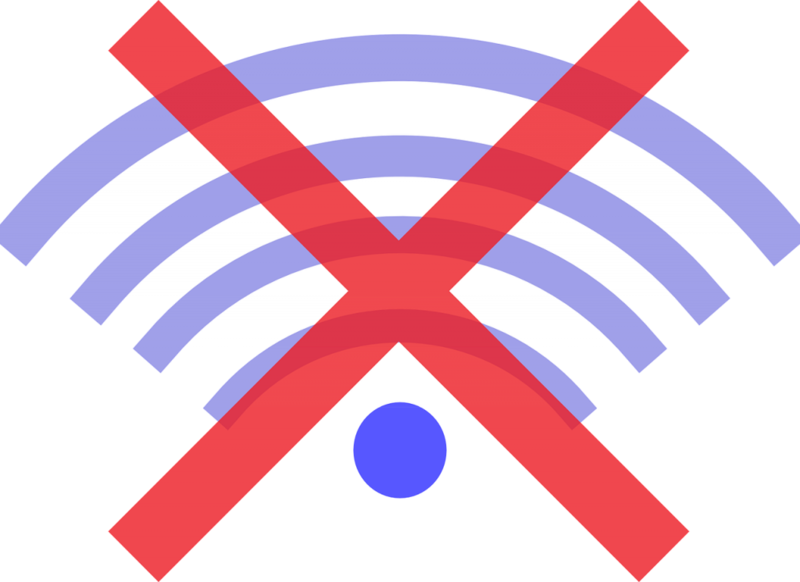 Of course, if you want to stick to wireless, then it will help to find ways to dramatically improve it so that it is not much worse than using an ethernet cable. Fortunately, there are plenty of methods for boosting your wireless signal from the router to the machine. 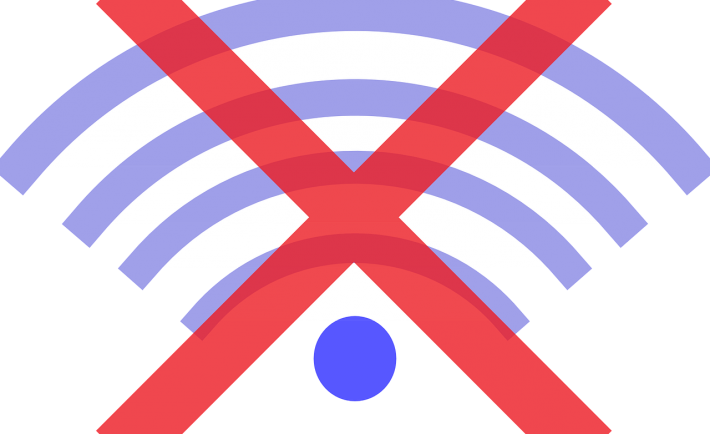 One of the best ways is to simply install a wifi extender, or booster, into your router. What this does above all is increases the range of your wifi connection, meaning that every corner of your home will be much more easily connected to the Internet. If you decide to do this, make sure you use the best wifi extender you can find. 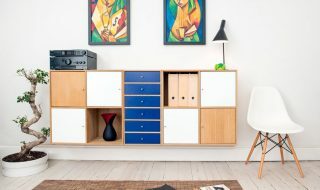 The quality of the extender itself makes a huge difference to how good the connection is, so make sure that you spend some time finding the best one you can afford. If there is any major decision which is likely to affect the future of your Internet connection, then it’s which Internet Service Provider (ISP) you go for. The truth is, although you might think that they are basically all the same in what they give you, this is not quite the case. For a start, it is highly likely that there is a certain ISP which is more well suited to your local area, so it is worth looking into that to begin with. It might even be the case that your street works better with a certain ISP. 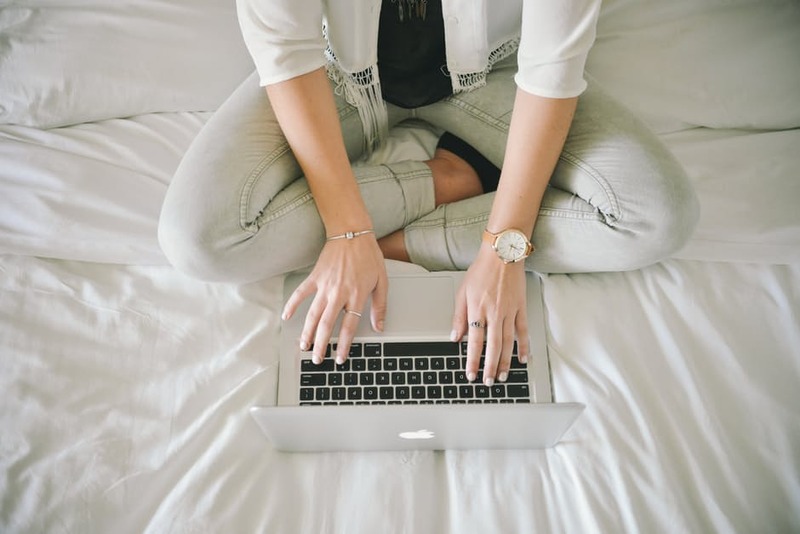 If you go online, you will be able to find a whole list of websites dedicated to helping you decide which is likely to give you the best Internet connection for your address. This is well worth checking before you go shopping around, as it might make more of a difference than every other piece of advice in this list put together. 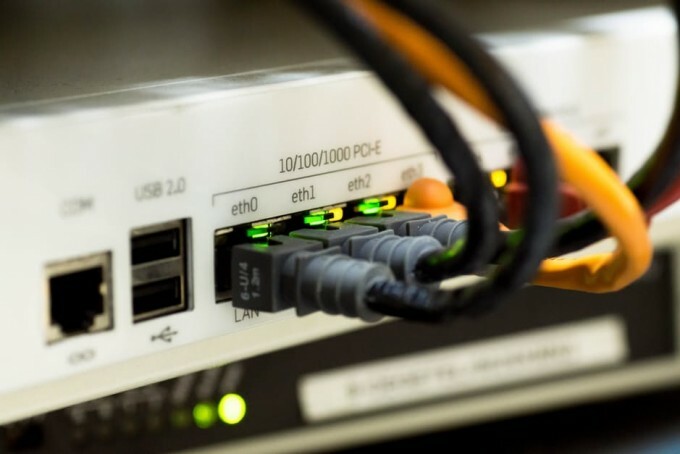 Make sure you choose an ISP who will provide you with a decent connection – but remember, too, to think about other concerns such as the price of the monthly contract, whether there are any download limits and so on. Sometimes, a poor Internet connection is not really that at all. More often than not, in fact, it turns out to be a problem with the performance of the computer in use, rather than the Internet connection itself. If you struggle with your Internet connection too often, it is worth taking a look at the computer, especially if you have already tried everything else in regards to improving your Internet connection. 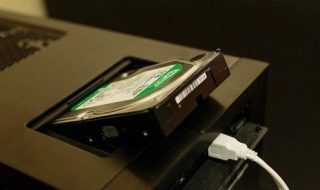 There are many ways of improving your computer’s performance, and much of it is beyond the scope of this article. But removing background processes and installing more RAM are two easy things you can do to improve the performance almost immediately. Starting with these, you should be able to dramatically improve your computer and therefore the way in which it connects to the Internet too. Very often, a seemingly slow connection is actually just suffering from overuse. No matter how good your connection actually is, it will only have a limited bandwidth, and you need to make sure that you are not overloading it if you want to get the most out of it. To do this, simply reduce the amount of devices that are connected at any one time. This should help massively in bringing more of the bandwidth to the other devices, thus seemingly improving your Internet connection. By following these basic steps, even though they are simple, you will find that your Internet connection is much closer to what you want from it. Just remember that you might need to remind yourself to do some of these on a regular basis, just to keep it as good as possible.